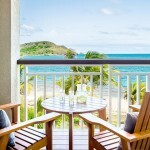 Luxury and lifestyle are the hallmarks of Hyatt Hotels, a world in which sterling Park Hyatt resorts reflect exclusive locations, the finest in elegant taste, premium accommodations, and world-class dining…. 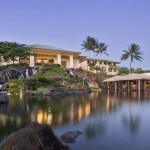 Celebrate Grand Hyatt Kauai’s Silver Anniversary! 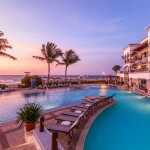 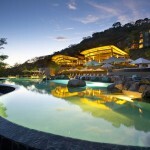 Elegance, sophistication, and luxury—these are what you crave when choosing an all-inclusive vacation to Jamaica and Mexico, and Hyatt Hotel and Resorts, along with THE Royal, understand your getaway needs…. 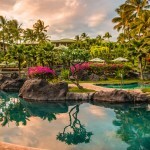 Grand Hyatt Kauai: Greetings from the Garden Isle! 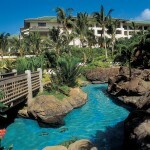 For your Hawaii vacation, you crave exceptional service, exotic landscapes and unparalleled amenities. 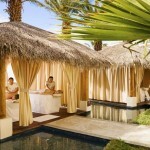 You don’t want a tropical getaway; you want an elegant escape with lavish gardens and pristine beaches….